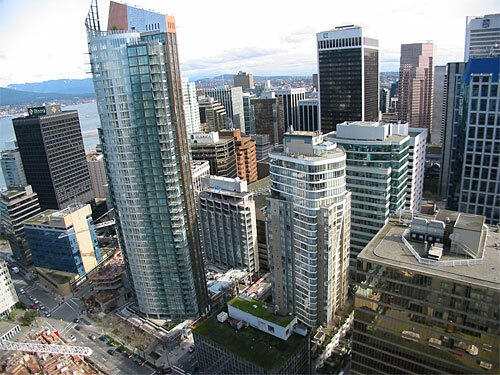 Building Highlights: ﻿﻿﻿﻿The Melville at Coal Harbour. Amenities including a roof sky garden, outdoor swimming pool and sauna at 400 feet with panoramic view of water, mountain and city. The Melville offers spectacular one, two and three bedroom homes in the city's tallest residential tower. Other notes: All measurements are approximate. Buyer to verify.